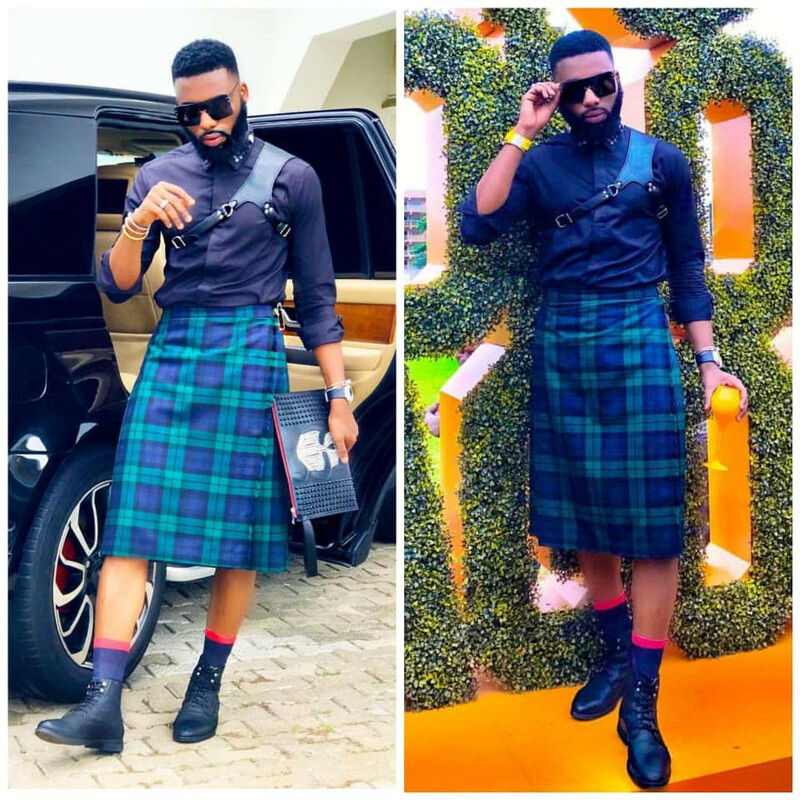 Photos: Ace Stylist, Swanky Jerry Rocks Scottish Skirt To An Event In Lagos. Ace stylist, Swanky Jerry, rocked this ensemble to an event in Lagos yesterday. Guys, would you rock this?